Reading Challenge: Progress on my battle with the TBR Tower! I’m sure I am not alone in rarely being able to resist the temptation of buying new books, despite the growing To Be Read tower already tilting over on the floor of my spare room. To combat my addiction – and it is one folks, it is an addiction – at the beginning of September, I decided to take 20 titles in total, most from the physical book tower, and the remainder from my Kindle, also bulging with waiting to be read works. See my original post HERE. 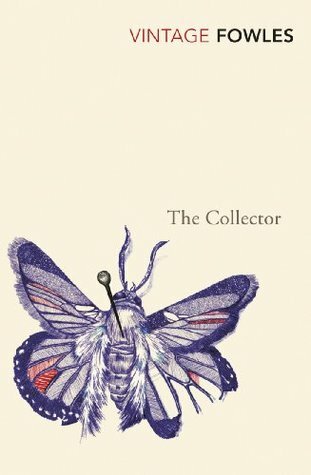 Published in 1963, The Collector grabbed me from the very first paragraph and kept me consumed with the story until the last page. Switching between the narratives of the captor, the socially inept Frederick Clegg, and the captive, pretty middle-class art student, Miranda Grey, the darkness of the subject matter is subtlety, yet powerfully conveyed through the author’s acute study of the foibles, gender and psychology of these compelling characters. A truly dark chiller, I loved it! 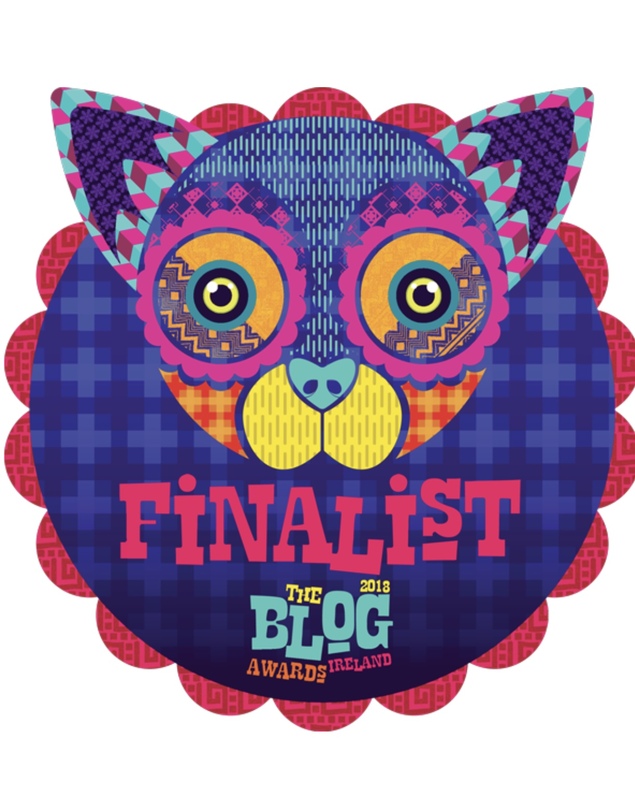 Detective Cat Kinsella is working on a case, a case in which she suspects her own father of a terrible crime! 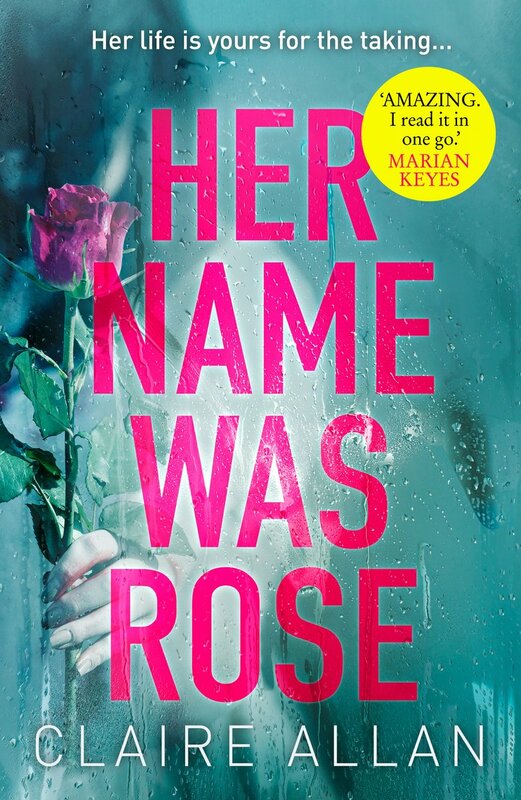 A very popular debut from Caz Frear with lots of twists, intrigue and clever intertwining of family drama! 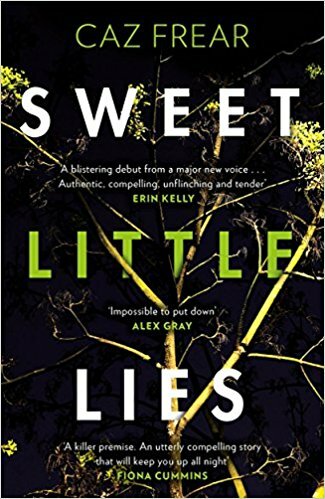 A sharply written procedural crime novel, Sweet Little Lies is elevated by the witty dialogue that peppers a dark story with some light relief as we follow a very human and ‘over empathic’ main character as her personal and professional worlds collide. Struggling author, Ranald McGhie, has suffered from mental illness, a result of trauma and disappointment in his early life. When he inherits a rambling mansion from a deceased uncle he had never known, Ranald’s life changes dramatically. Although there are many tropes in this chilling mystery, Malone weaves the story rather well. 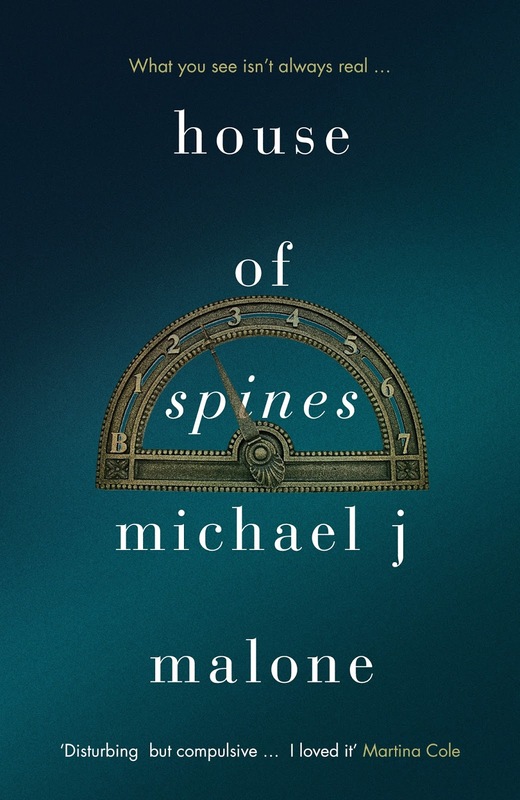 A thriller bound with supernatural elements, House of Spines is a page-turner. 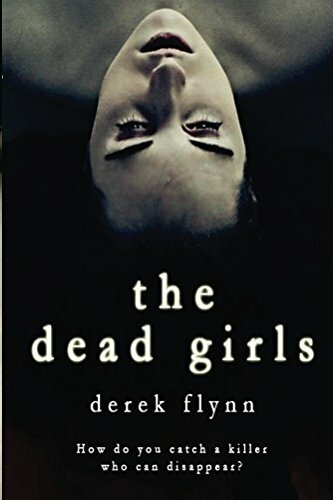 Inspired by real life accounts of highway murders in the US, The Dead Girls is a well-crafted, dark thriller that features an often used, stalwart component of crime fiction, the flawed ex-cop turned private detective, in this case, John Ryan, hired to find a missing girl. The subject matter is harsh, dealing with sexual violence, murder, alcoholism and drug abuse, with a cast of characters that feel authentic to the world. This is the second book to feature Ryan, the first being Broken Falls. The ending of this one suggests a third novel in the making, and I certainly hope so, because there is unfinished business for John Ryan! So there you have it, my progress so far. Now wish me luck for October – and since it is the month of all things ghoulish – so too will be my reading material! !